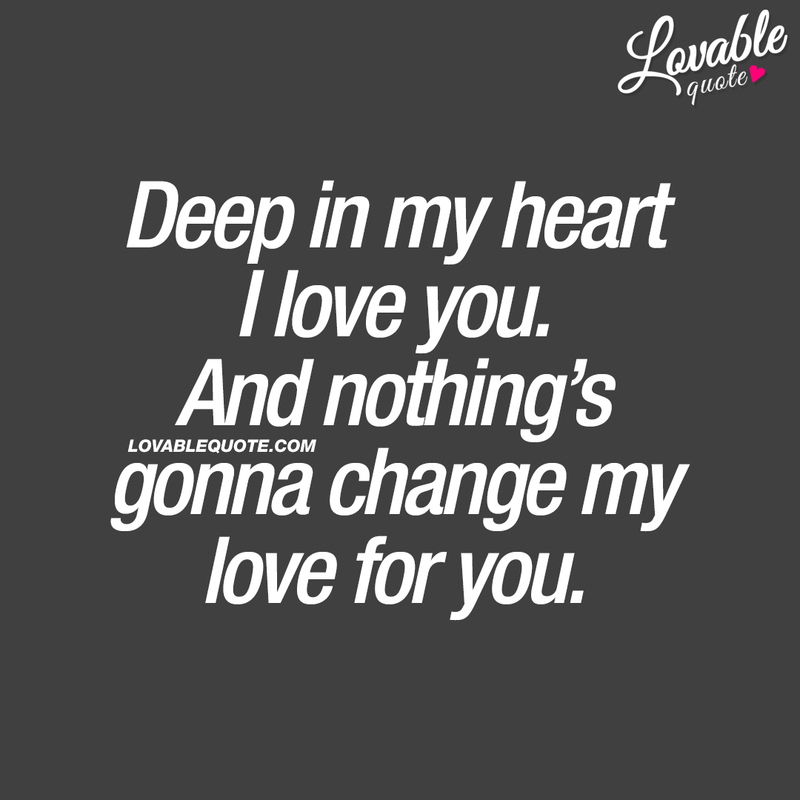 Deep in my heart I love you. And nothing’s gonna change my love for you. I love you. I do. And I love the way you love me. 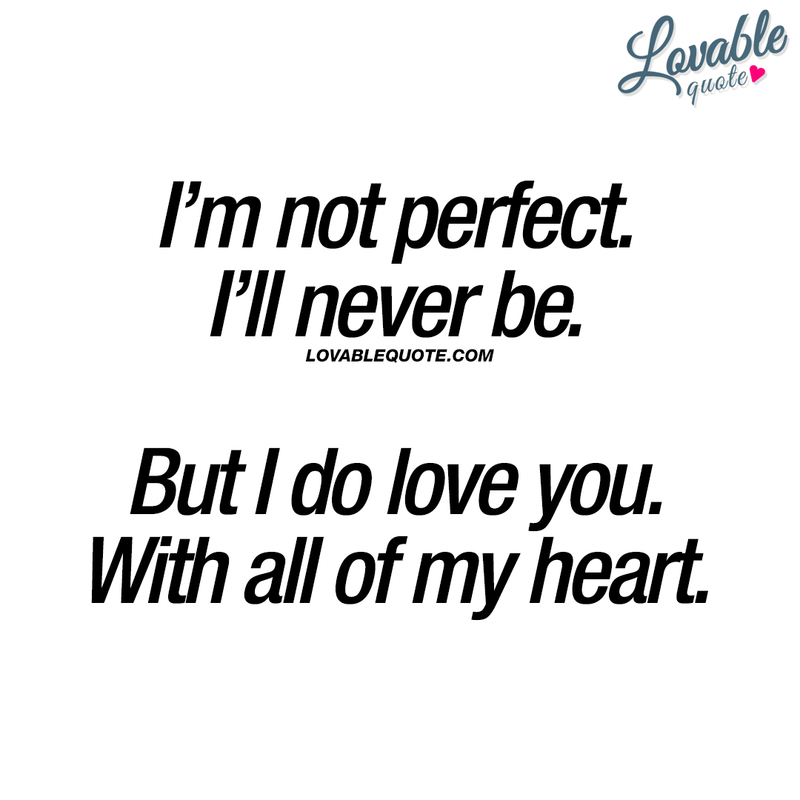 I’m not perfect. I’ll never be. But I do love you. With all of my heart. I don’t know what’s going to happen in the future. 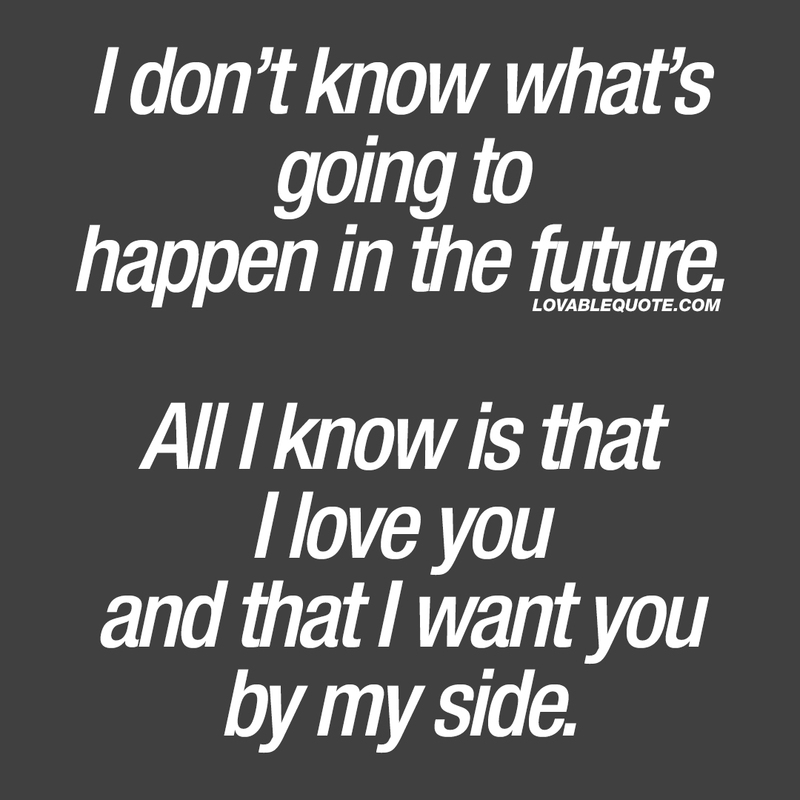 All I know is that I love you and that I want you by my side. I’ve loved you ever since that day you opened my heart.